Our experienced team of Parts professionals are ready to assist you with all of your parts, tyres, accessories and merchandise needs. Our Parts Department stocks a huge range of parts and accessories to suit your vehicle, as well as the latest merchandise to help you show your true colours! We also have access to some of the largest supplier networks in the country, so when it comes to that more elusive replacement part - we can help. 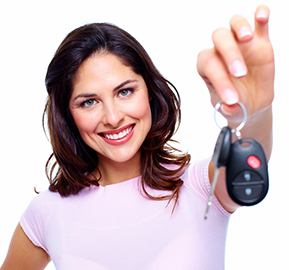 Regardless of your vehicle's make or model, Jarvis Service & Tyre Centres can do more than just service your vehicle. In addition to being able to source a wide variety of tyre styles and sizes, Jarvis offers a full range of tyre services, including fitting and balancing, wheel alignment and puncture repairs. For regular specials and fantastic savings on Skoda parts, accessories and merchandise, check out the Jarvis Skoda Parts Specials page. Genuine Skoda accessories are designed by Skoda for your Skoda. Choose genuine Skoda accessories to protect, enhance and improve the look of your car. View the full range online or contact Jarvis Skoda for more details. 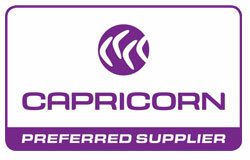 Jarvis Parts departments are all proudly Capricorn preferred suppliers for genuine parts. As a Capricorn preferred supplier Jarvis recognises and supports the role that Capricorn Society Limited plays in facilitating productive relationships between its members and leading automotive parts suppliers. Find out more about Capricorn. Whether you're looking for a new set of wheels, a set of floor mats or perhaps your favourite team merchandise, Jarvis have it all. Complete our online parts order form and we will assist you with your search.